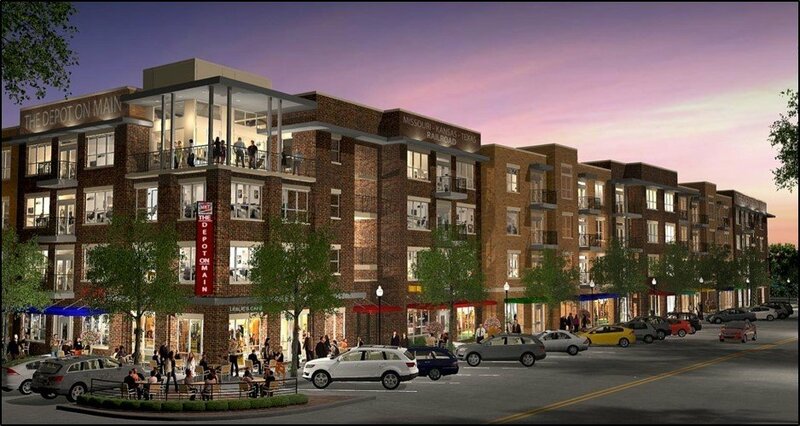 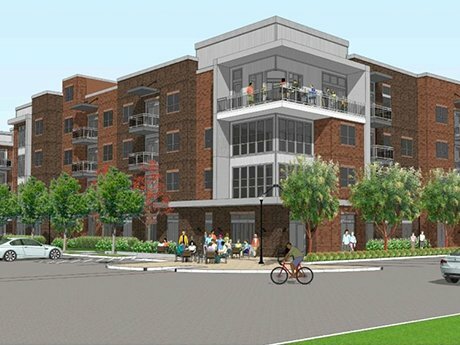 FORT WORTH- Southwest Fort Worth will soon be home to a new nine-acre development for apartments and retail called The Dylan. 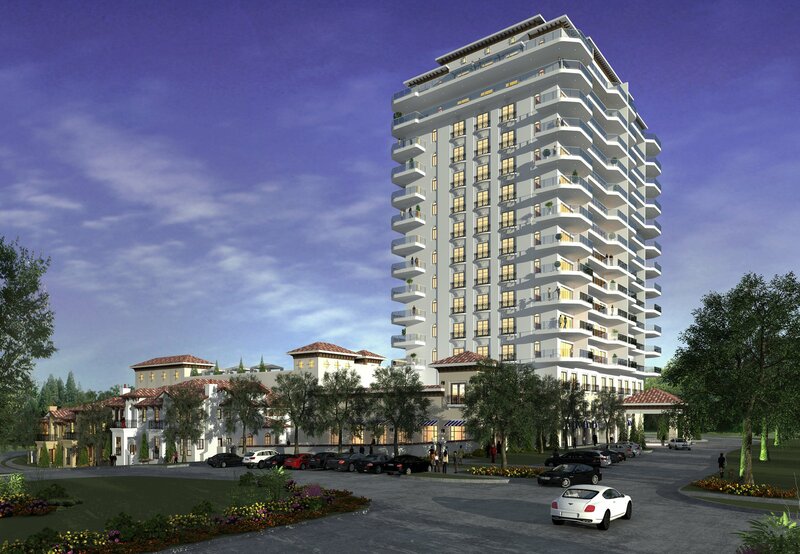 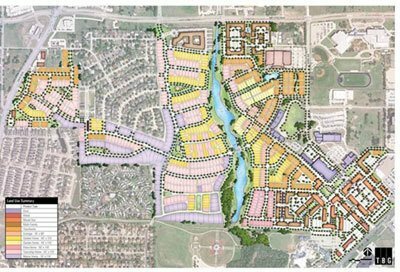 The development is at the northwest corner of Sycamore School Road and Summer Creek Drive. 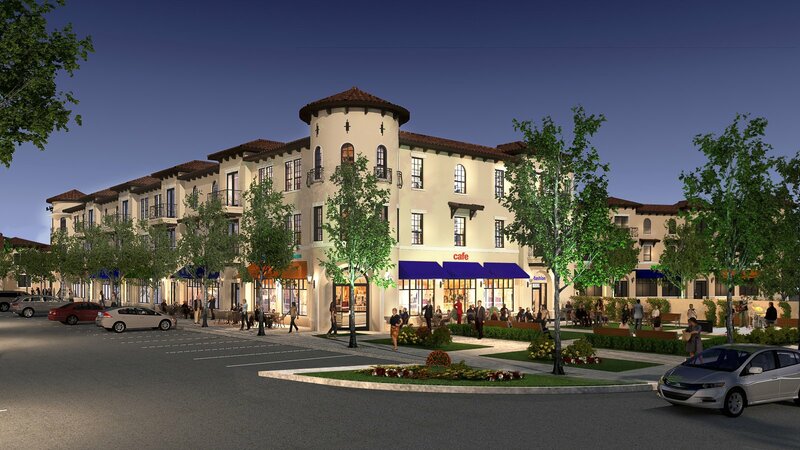 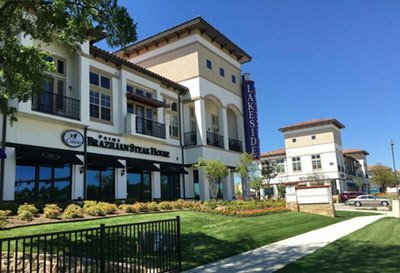 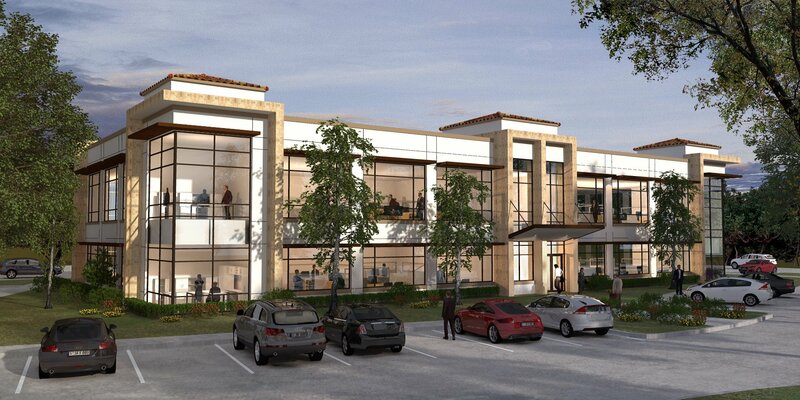 Realty Capital Management will welcome four new tenants to The Shops at Lakeside in Lakeside DFW. 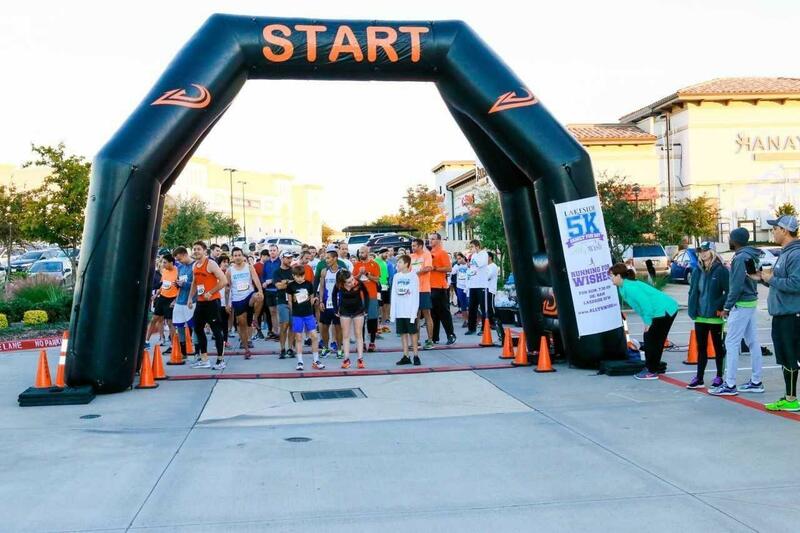 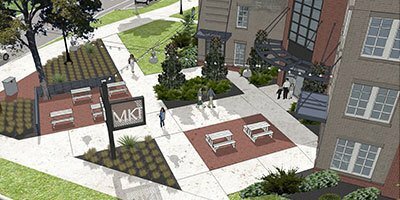 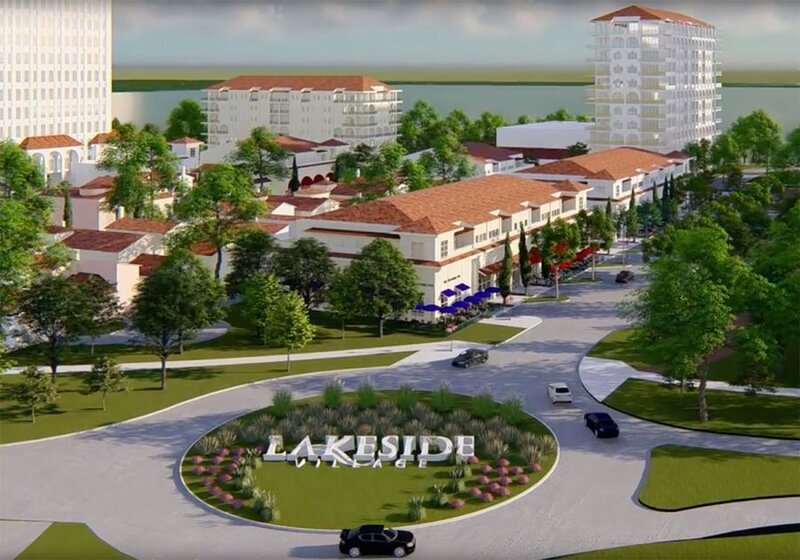 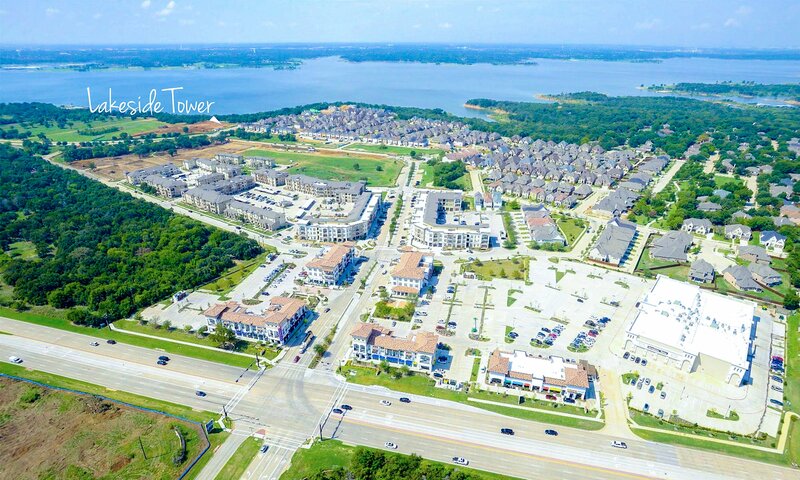 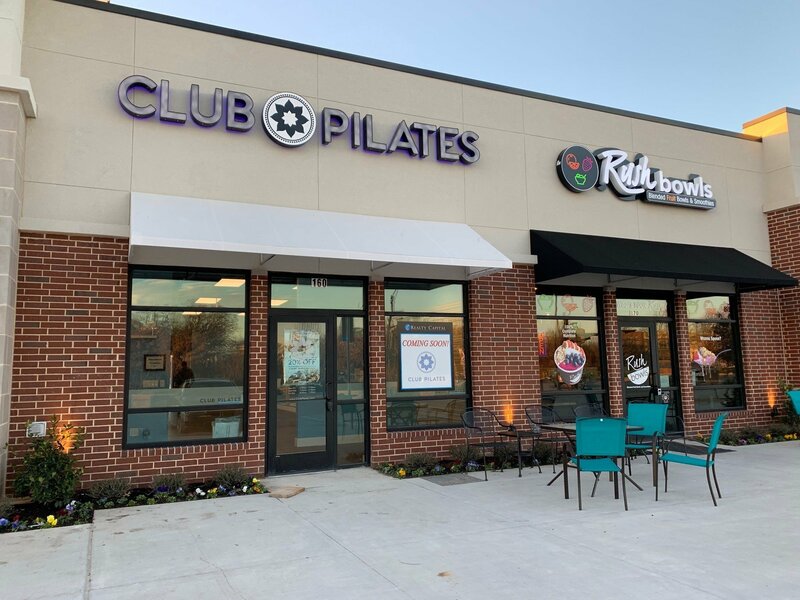 Phase 1 of the shopping center has 105k SF of retail, 425 units of multifamily and 250 single-family homes within the 150-acre Lakeside DFW development on the Flower Mound side of Lake Grapevine.